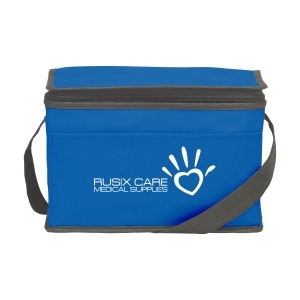 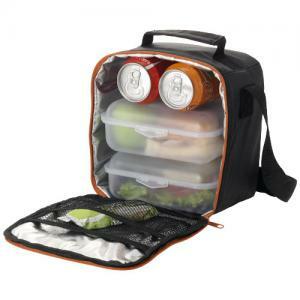 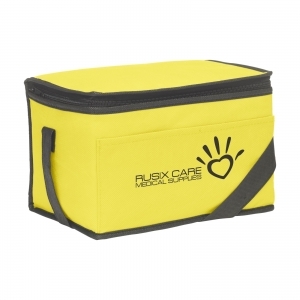 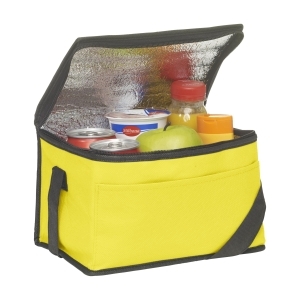 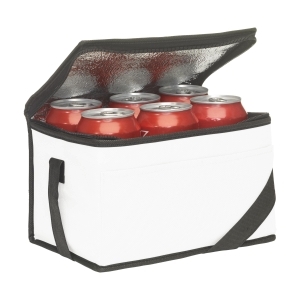 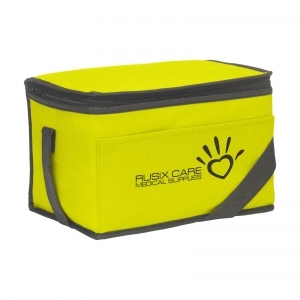 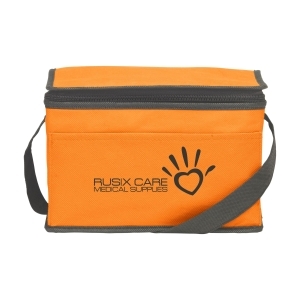 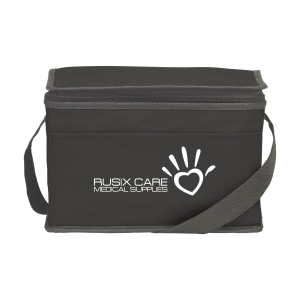 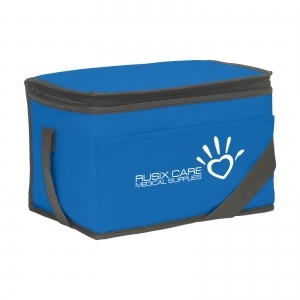 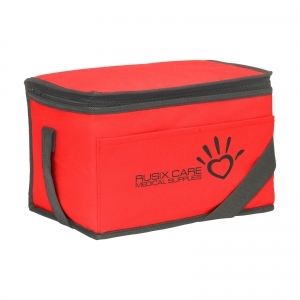 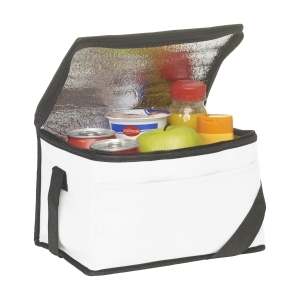 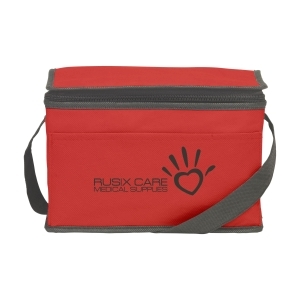 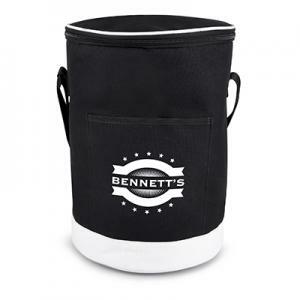 Cooler bag made of non-woven fabric (80 g/mý) suitable for 6 cans of drinks or food. 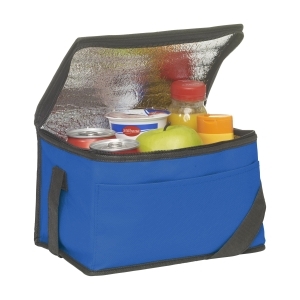 With strap. 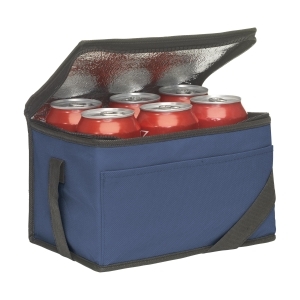 To order an unprinted Keep-it-Cool cooling bag, please complete the details below.